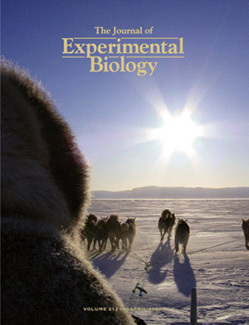 A bibliography of scientific papers about the Inuit Dog taken from references in Ken MacRury’s masters thesis can be found here. Sarah K. Brown et. al. The Polar Record, Vol. 8, No. 56 (1957). Hunde im Hochgebirge: Wie bleiben sie gesund?